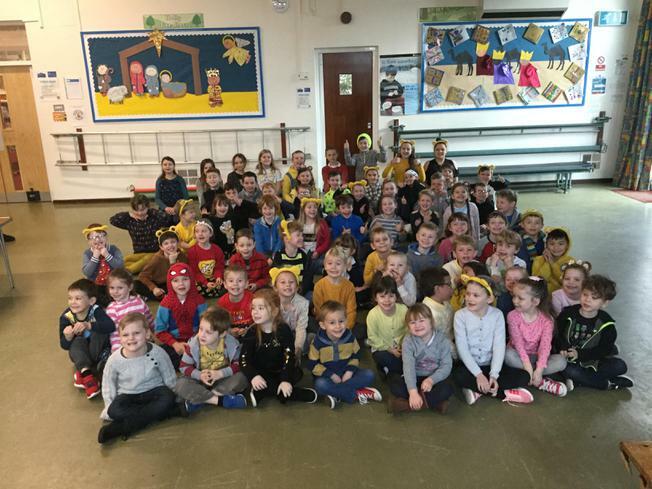 We had a 'spotacular' day at Sharnford on Friday as we rotated around lots of fun activities to raise money for Children In Need. 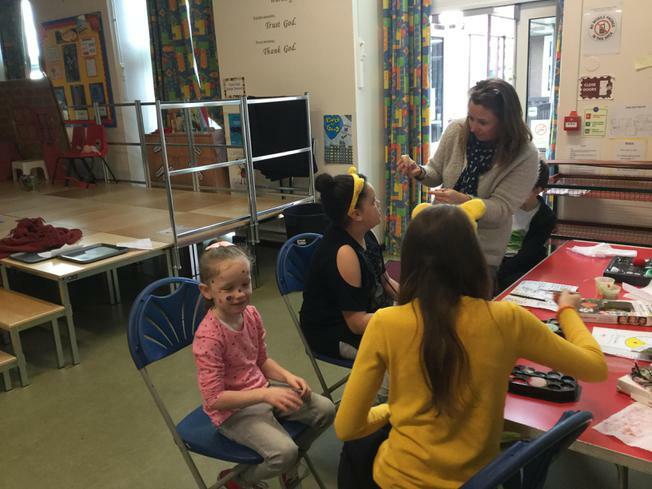 The School Council and Miss Ellingworth had the day brilliantly organised! 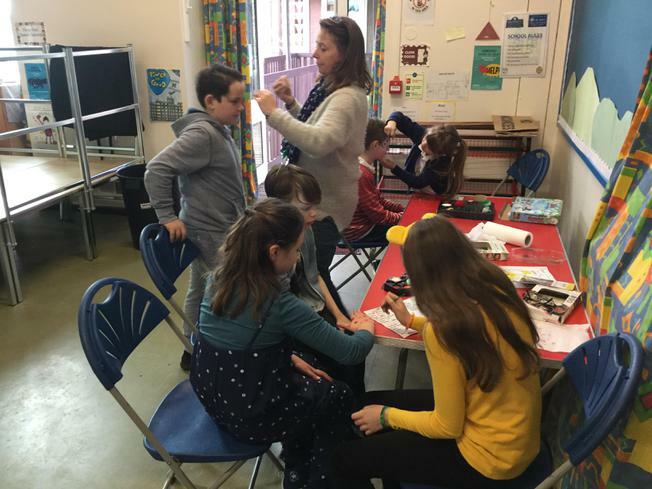 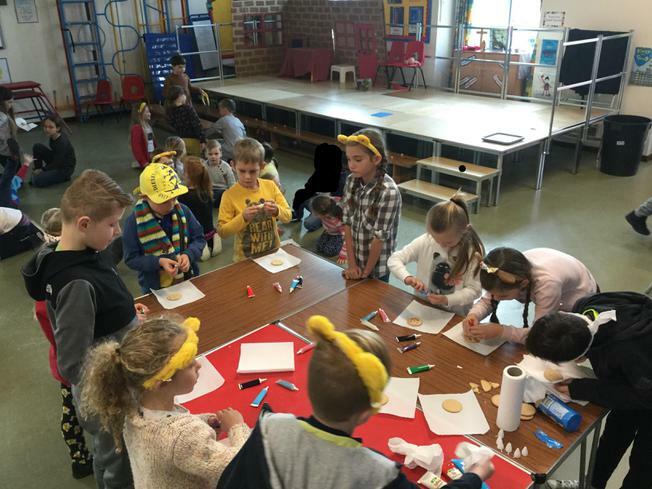 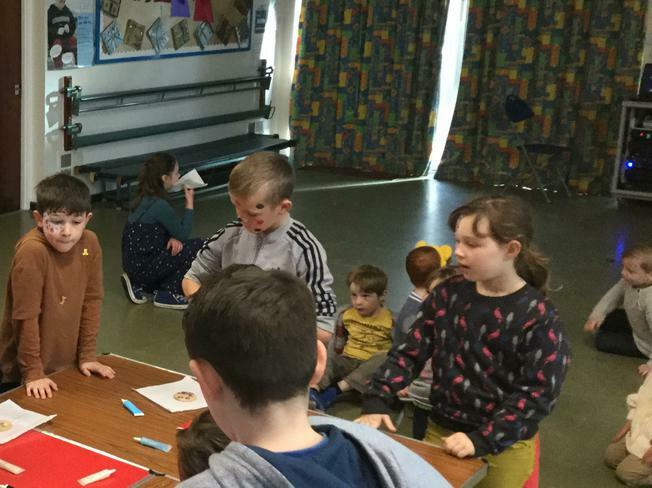 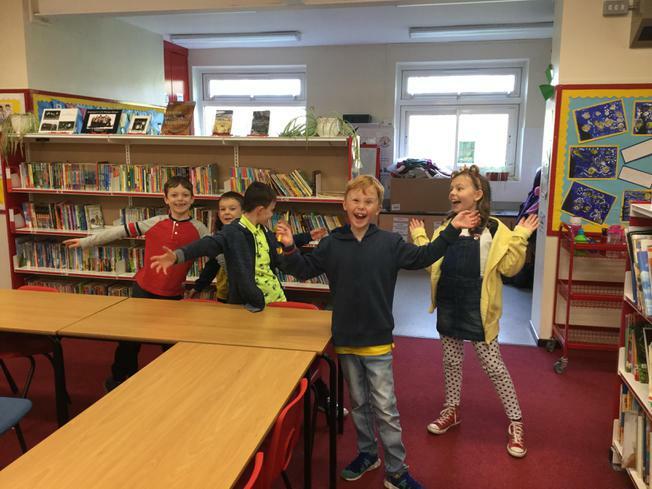 The children were split into 4 groups ranging from YR-Y6 and every half hour sampled a new activity: face painting, spotty biscuit making, Pudsey Bear hunting and a colouring competition - prizes to be awarded soon for that! 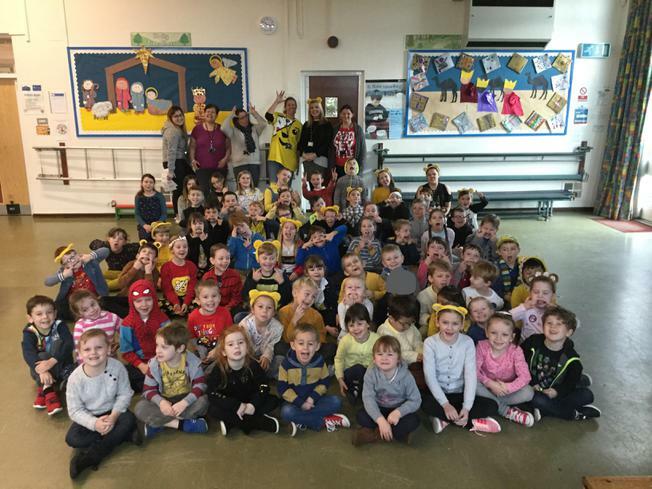 All in all a fantastic day and we raised £108! 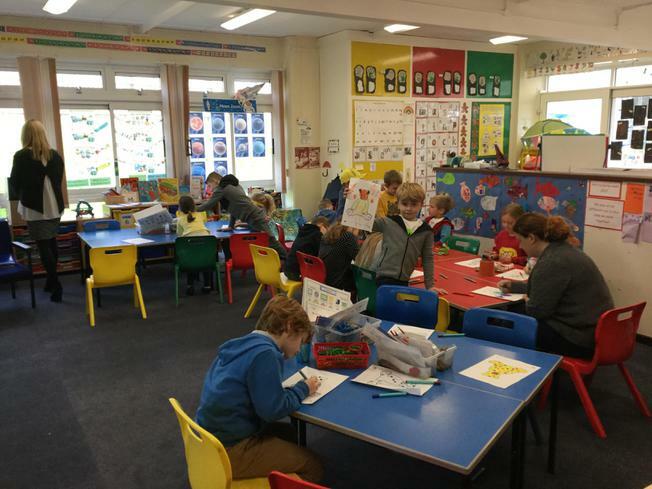 Thanks to all the parents who gave so generously and to the staff for making the day run so smoothly!